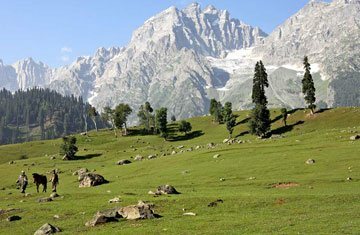 Srinagar is truly a blessed place with heavenly beauty of nature. 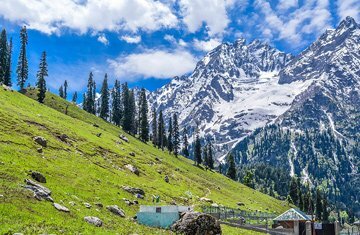 No one place is equal to the charm of this scenic place. 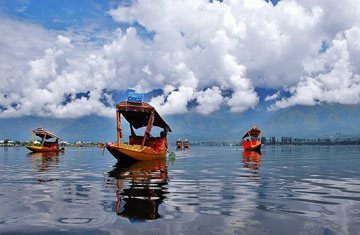 Still, you can view the imprints of Mughal and British work in the great architectural wonders of Srinagar. 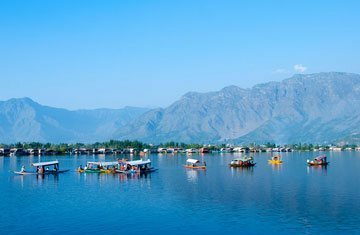 Srinagar is located in the heart location of Kashmir valley with a unique grace of lake, gardens and peaceful nature. It is best vacation place for honeymooners as well as family time. 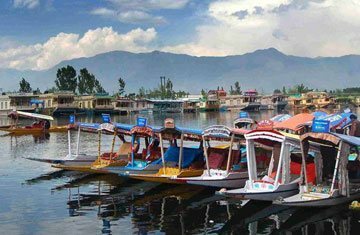 As a hotspot, Srinagar has several precious jewels in a form of Dal Lake, colorful houseboats and Shikaras, Nishat Bagh, Nagin Lake, Chashma Shahi Garden, Shalimar Bagh, Mughal Garden, Shankaracharya Temple, floating market, Lal Chownk, Pari Mahal, Tulip garden and several other memorable sites. 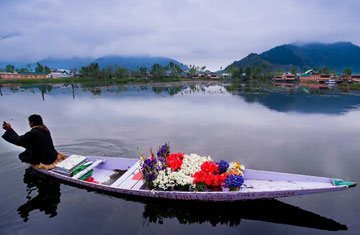 Don’t wait for any particular time to go to Srinagar. 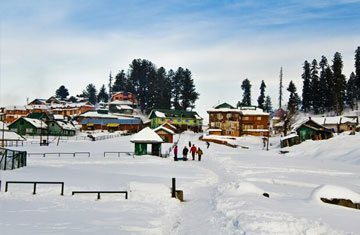 Winter and summers both has their own unique glow along with a magic of love in the chill air.